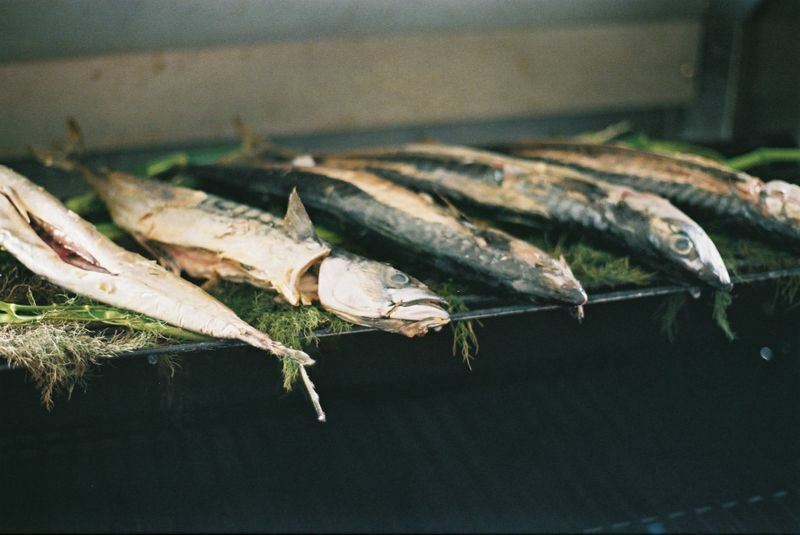 Top 7 Sustainable British Fish. The 'Big 3' - Salmon, Tinned Tuna and Cod - account for over 80% of fish consumed in the UK. If we don't change the way we fish our oceans, research predicts that by the next generation global stocks will be fully exploited. With that in mind, we think it’s definitely time to get a bit more adventurous with our eating habits....If you've never tried - or even heard of - any of these fish, you need to get asking for them from your fish supplier. Sea Bream is a real restaurant standard firm tasty fish. Small but tasty and currently very sustainable. Red Gurnard are very distinctive bottom dwelling fish. Very sweet meat and a River Cottage favorite. 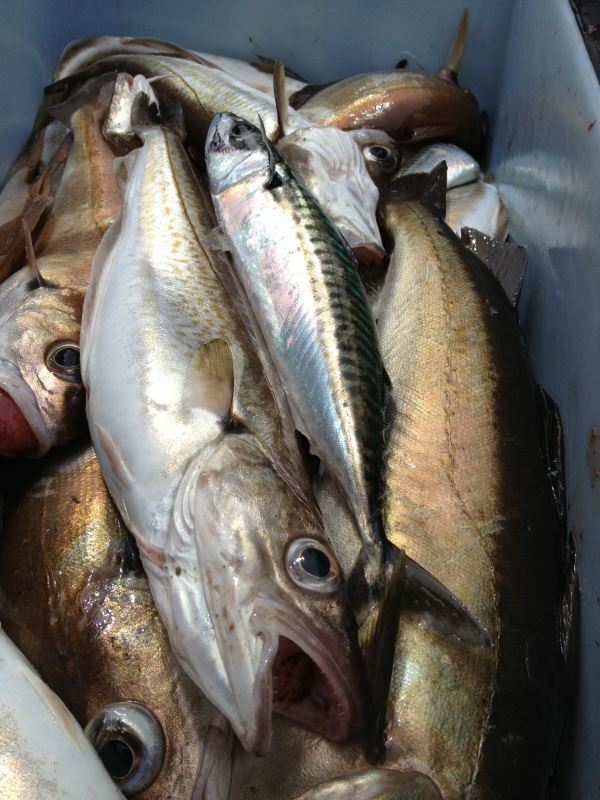 Super cheap too, as they are seen as a nuisance by catch. 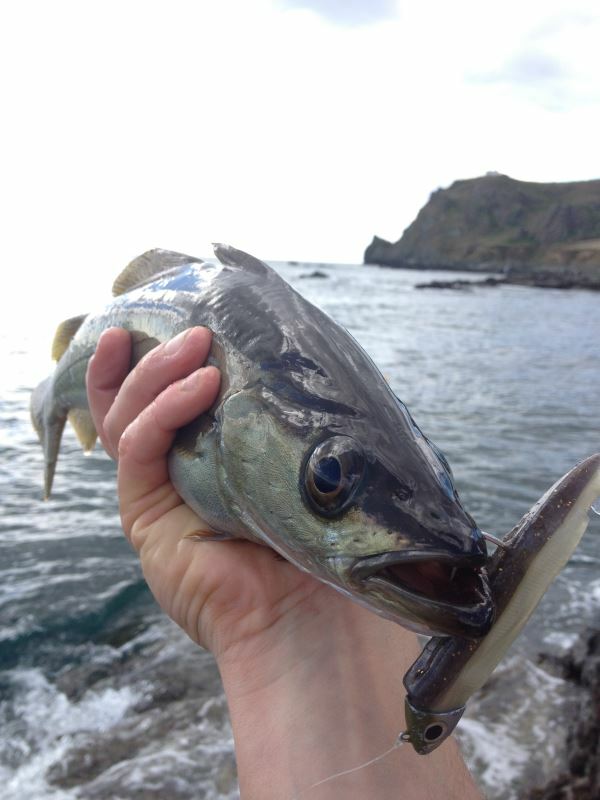 Mackerel, what a fish! You must source them fresh as they are an 'oily' fish that spoils quickly. Amazingly healthy and one of the most sustainable fish out there. Get on the Mackerel. Smoked Mackerel is amazing too! Flounder, the most sustainable of all the flat fish, so better than Plaice or Dab. Pout, like Pollock is in the Cod family, so has a firm white flesh without bones in the fillet.